All of the following veils were custom made by The Gilded Thimble. This is a fascinator/ birdcage veil combination that we made. Many Brides prefer for their fascinator to be separate from their veil, so that they can remove the veil after the ceremony. 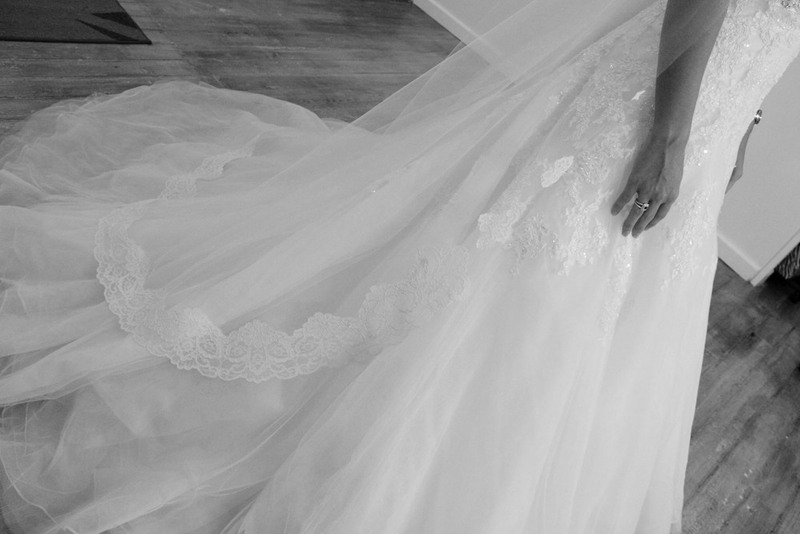 Do you love the look of a Cathedral length veil, but don't want to cover up the back of your gown? 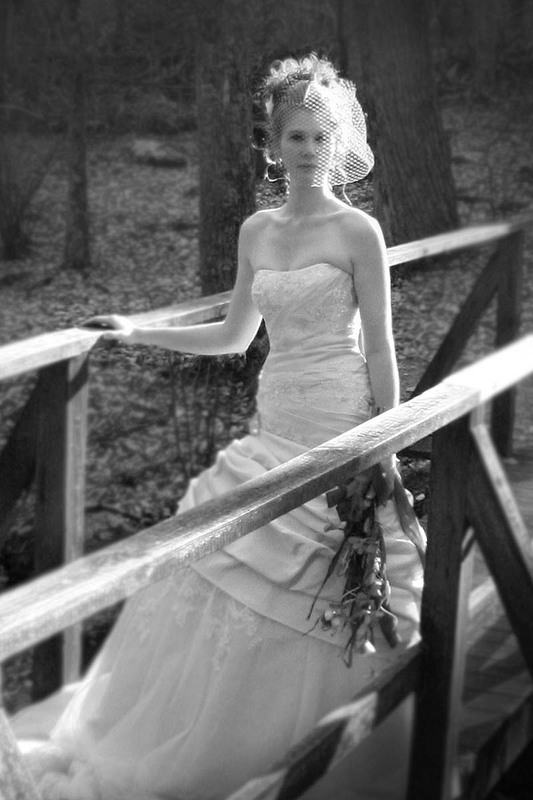 We can add a removable train, in a sheer, veil style to compliment your dress.